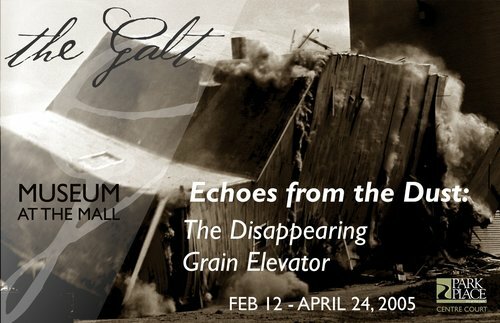 Take a tour through the rural west with a stunning exhibit of contemporary and historical images of grain elevators. 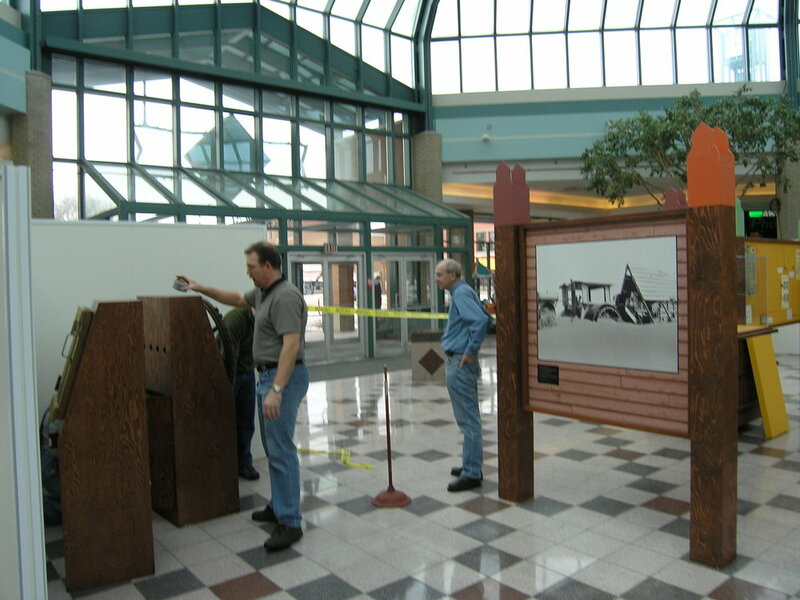 Echoes from the Dust allows visitors to examine how the removal of these familiar wooden structures from the landscape has a profound impact on the Prairies. 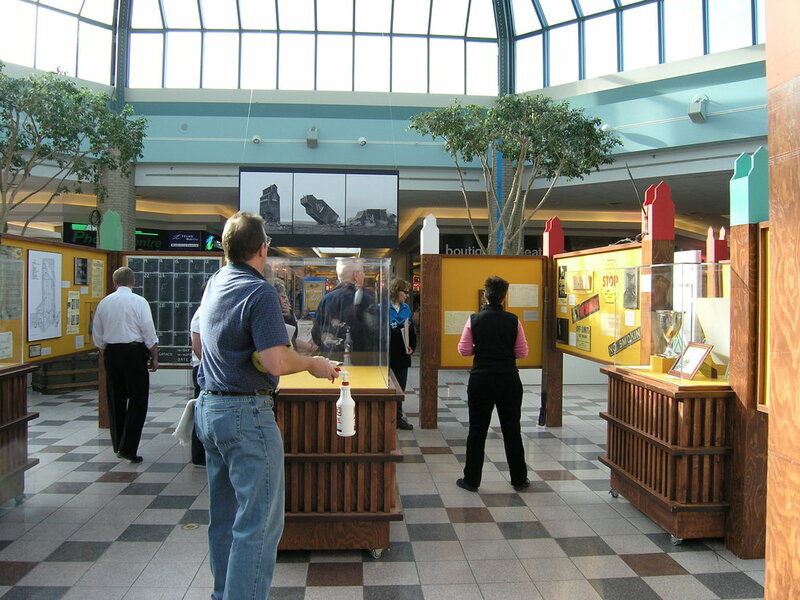 This small exhibit of seventy black and white photographs and artifacts of historical grain elevators is produced by Glenbow Museum with images by Tim Van Horn and Kristen Wagner.